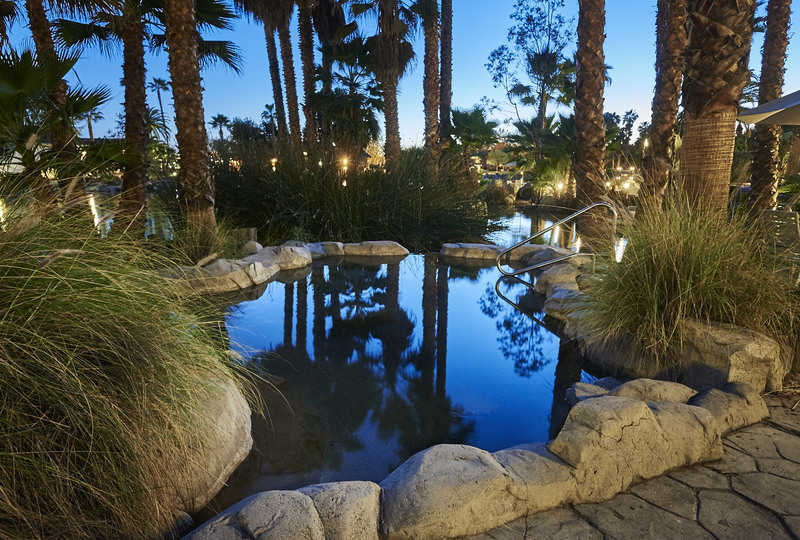 Luxurious, welcoming, and always available, the hot springs are the place to relax with others, or alone, while on your retreat. 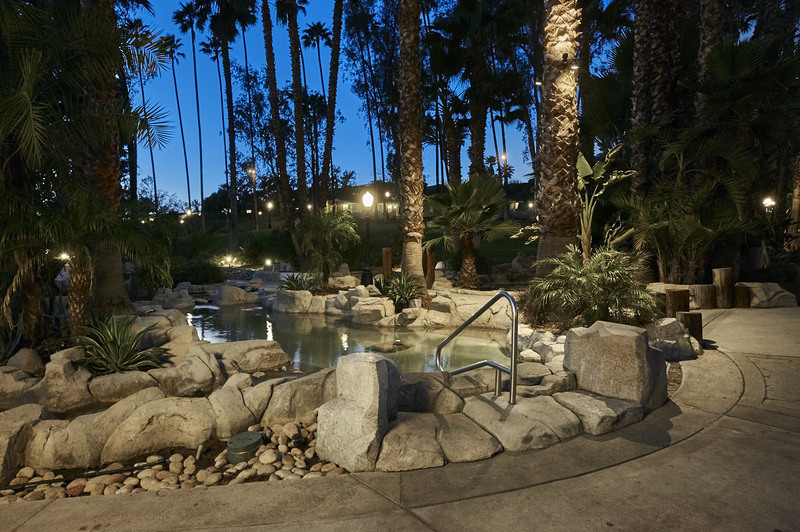 The Roman Spa is filled with filtered hot springs water in an environment that is meant for you and your friends to relax and fellowship. 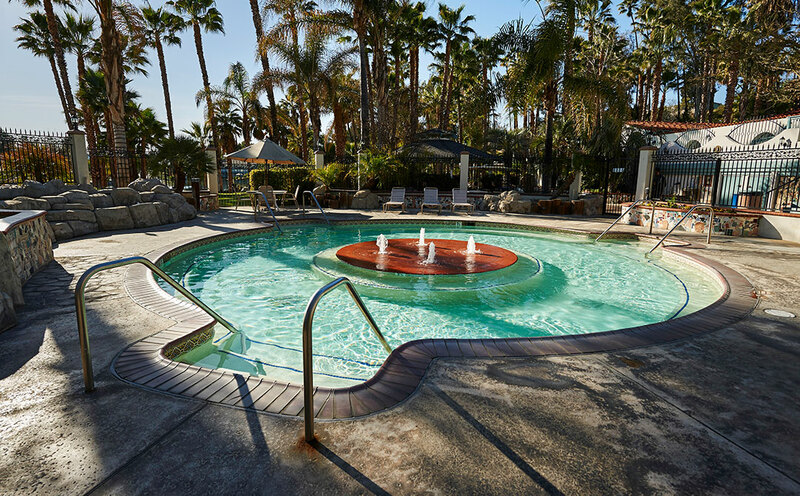 Take a dip in the swimming pool! 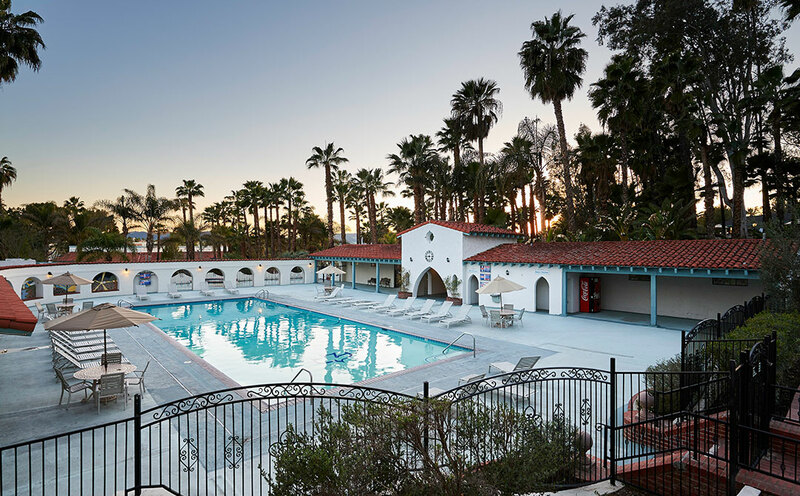 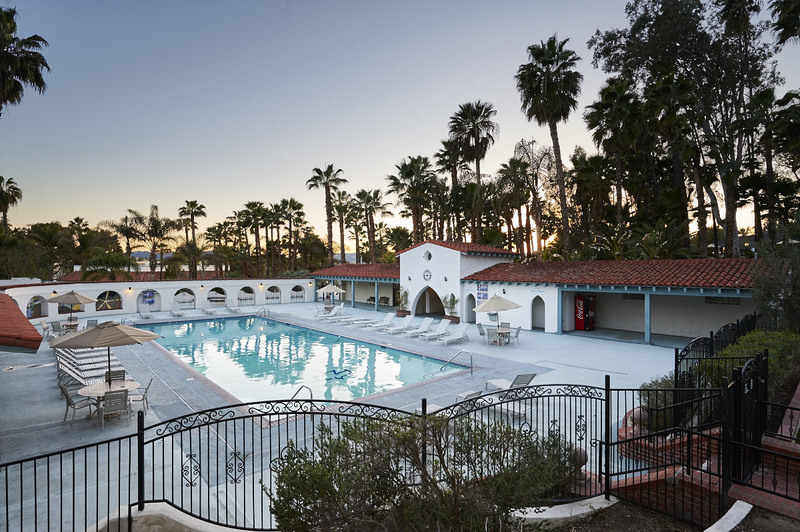 Perfect for cooling off during the hot summer months, our near-Olympic size pool is also heated naturally by our Hot Spring for the cooler months. 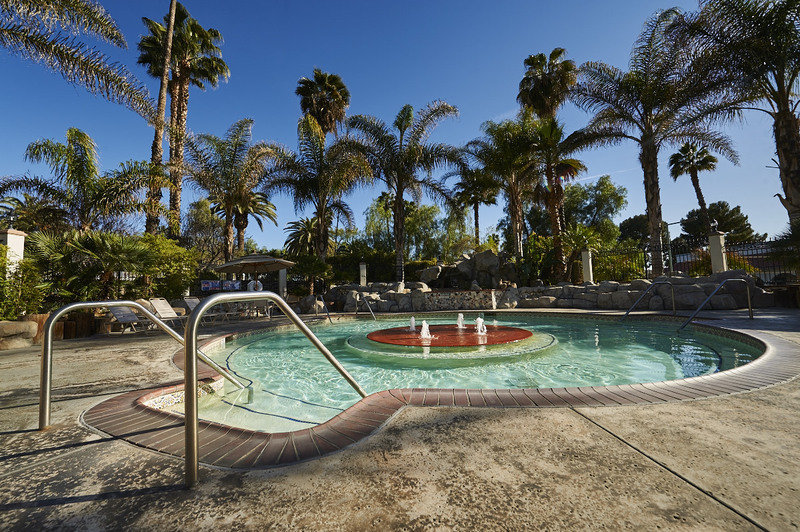 You can also lounge on our large sun deck and soak up the sun with fellow retreat guests and friends. 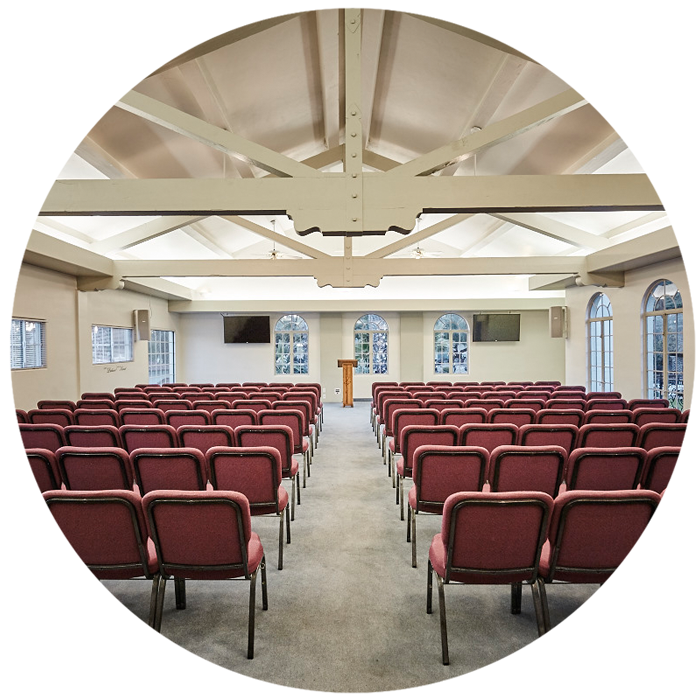 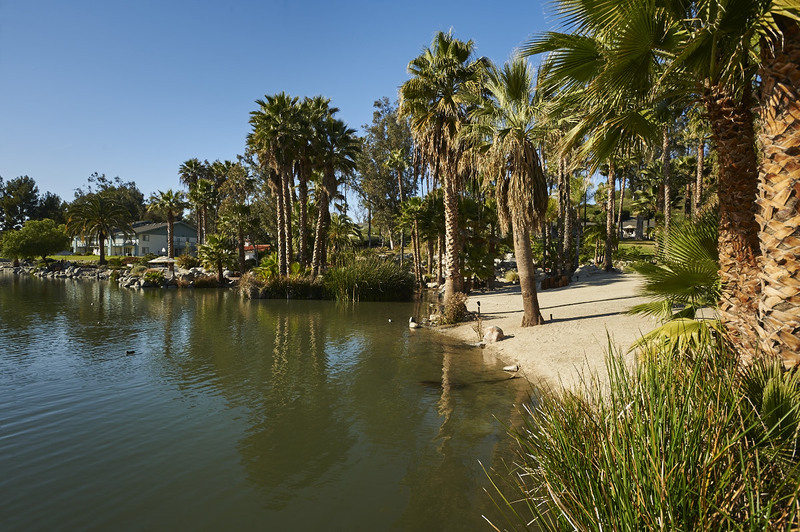 Our beautiful, man-made lake is a tranquil location for anyone to come and be refreshed, whether you’re taking a walk, reading, or spending time with friends or the Lord. 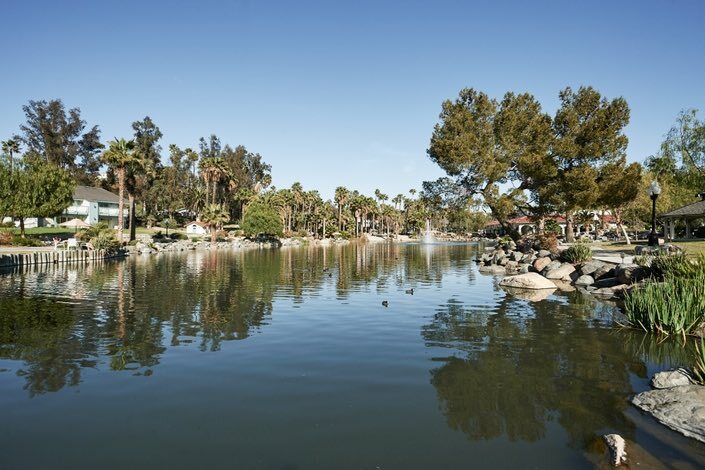 If you like to fish, we allow catch-and-release fishing as well. The lake is stocked with bass, catfish, and a few others that have snuck in over the years. 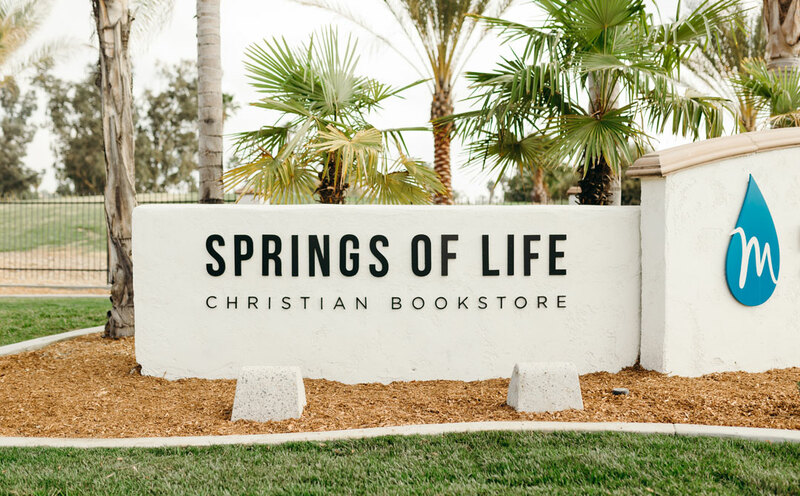 The Springs of Life Bookstore, located near our entrance, is stocked with Bibles in multiple translations, books and commentaries written by well-known authors and pastors, coffee mugs, and home décor, all priced competitively. 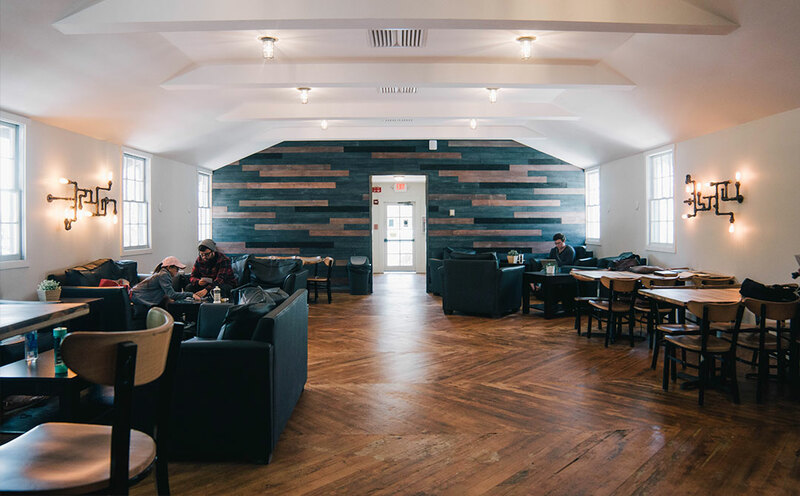 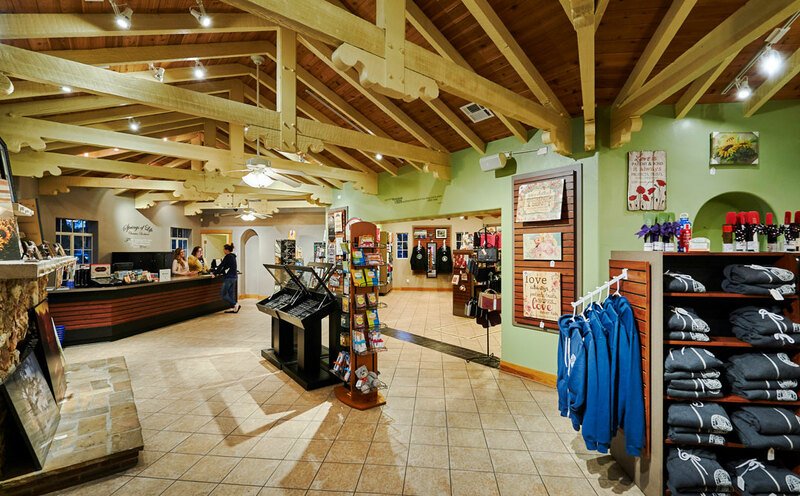 Known for its handcrafted beverages, The Overflowing Cup Coffee Shop has a wide variety of drinks, snacks, and apparel for purchase. 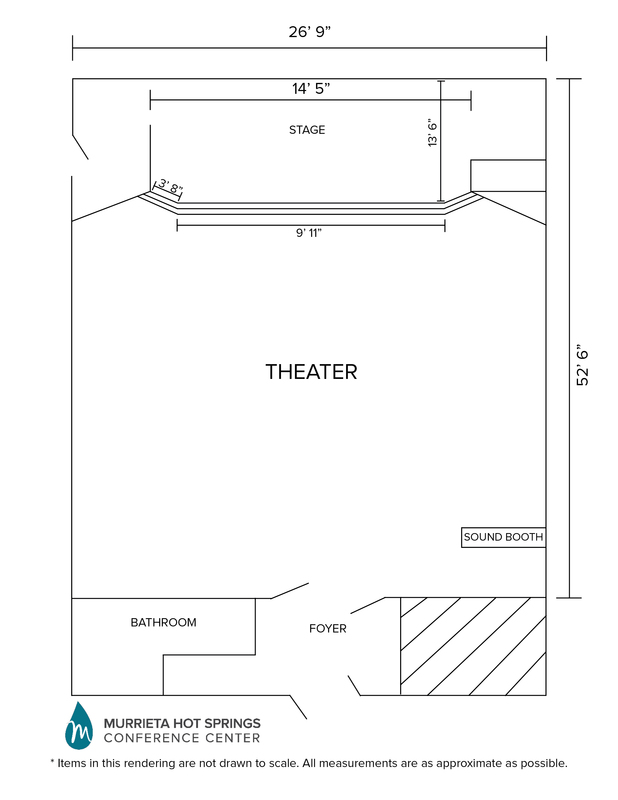 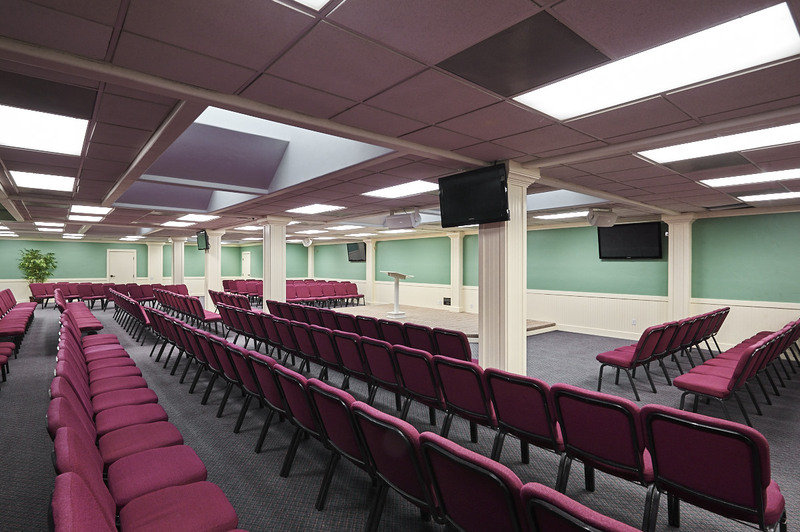 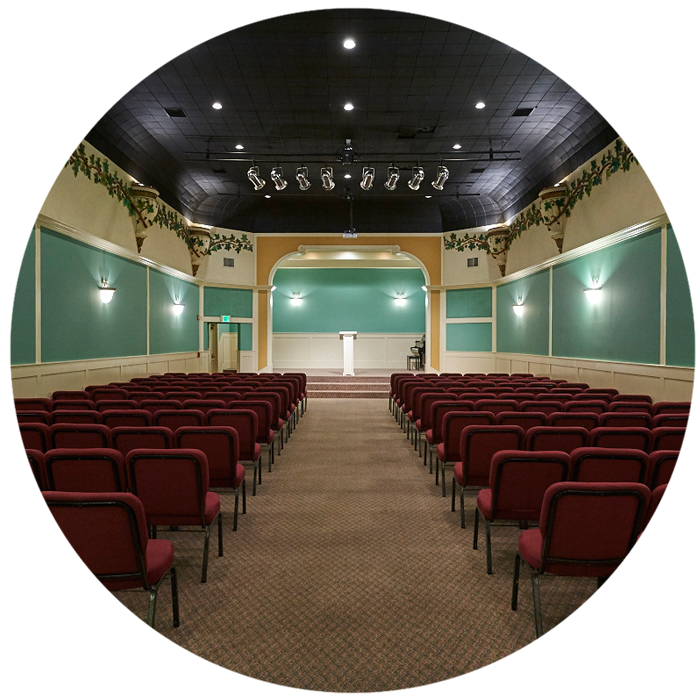 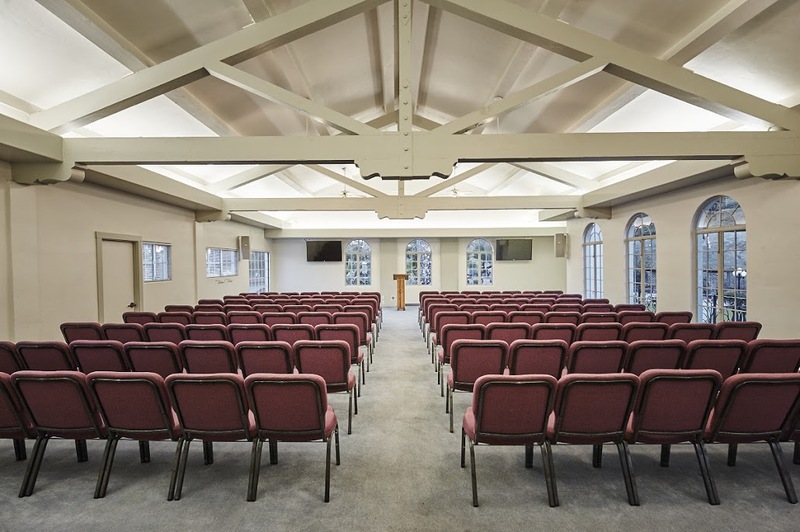 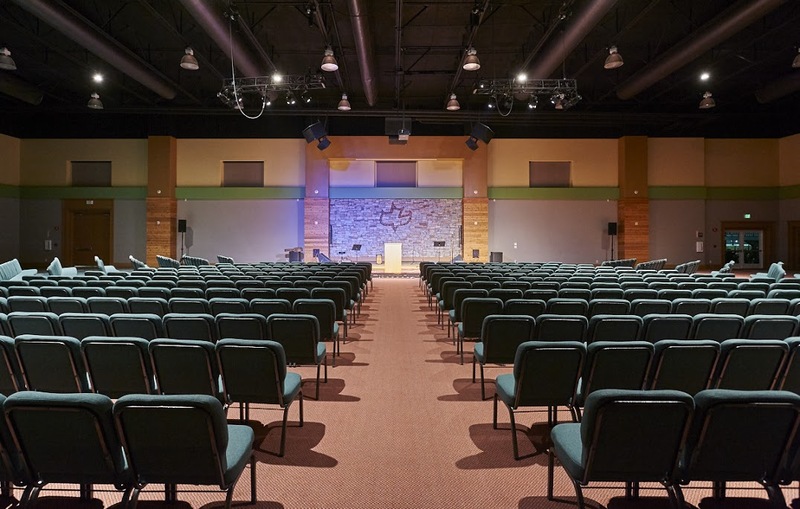 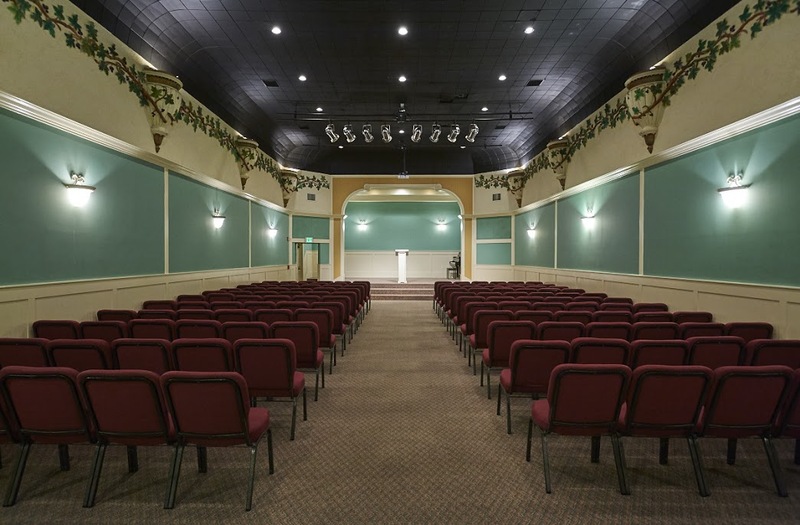 A stage is also available for concerts and special events. 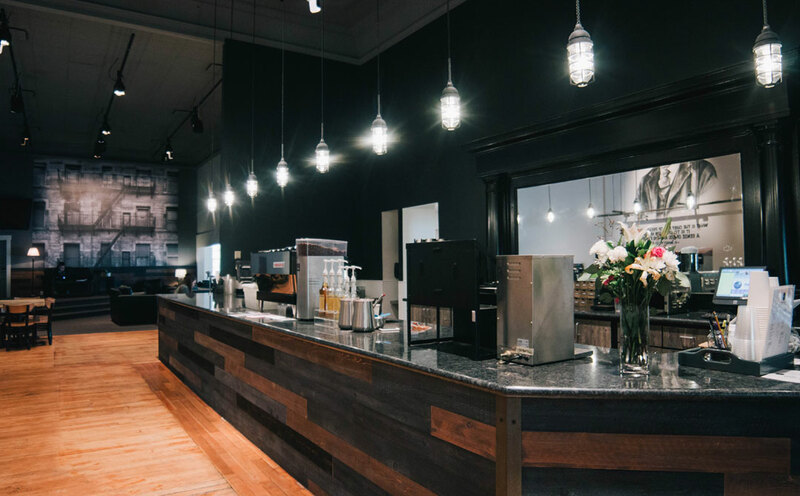 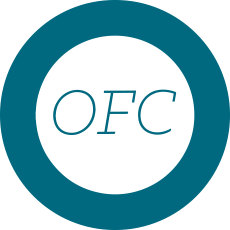 The OFC’s infamous chai is a must-have while you are here. 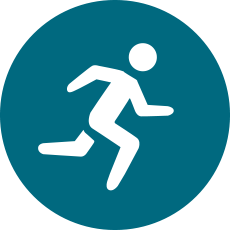 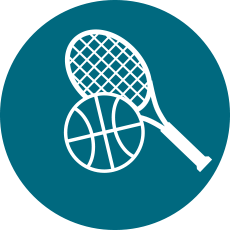 If you are looking to take part in athletics during your stay, we have multiple tennis courts, outdoor basketball and sand volleyball courts, and a sports field for your use. 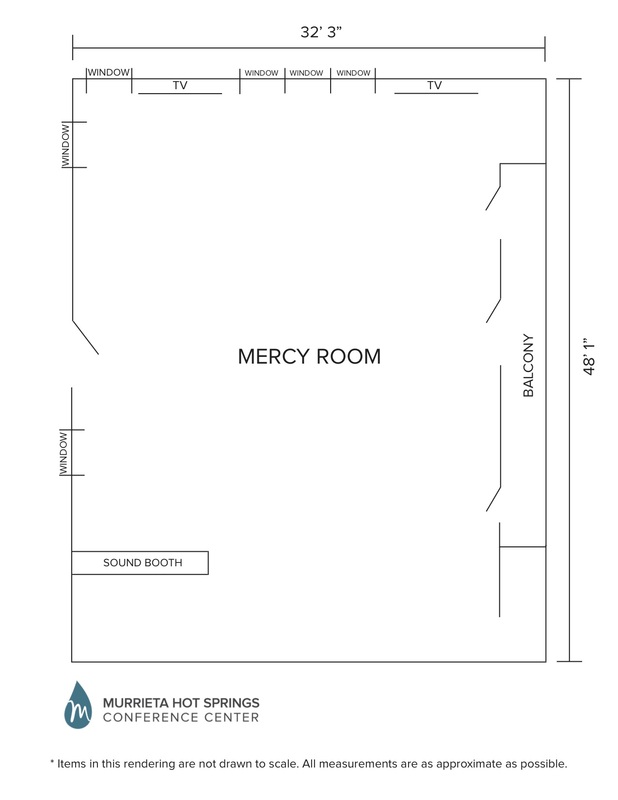 We have a small gym and a recreation room filled with billiards, air hockey, table tennis, and foosball. 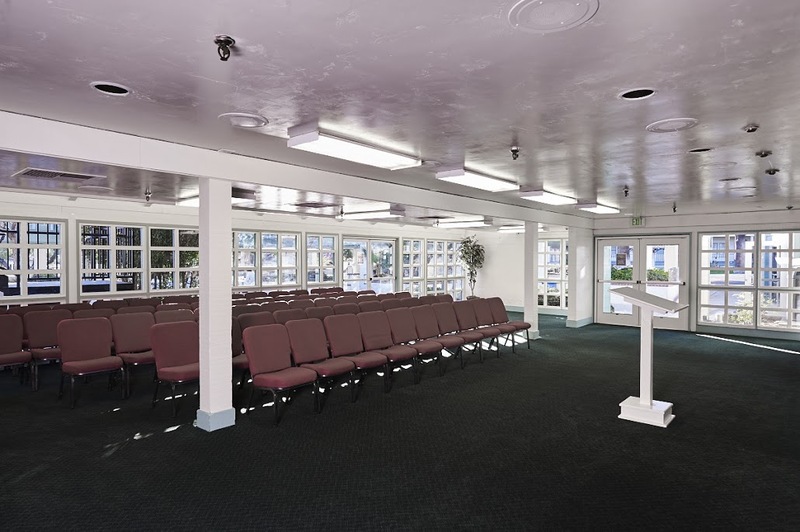 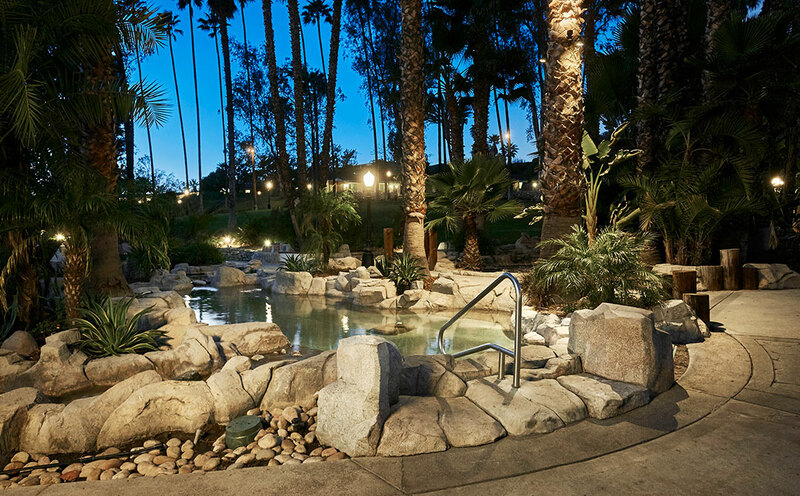 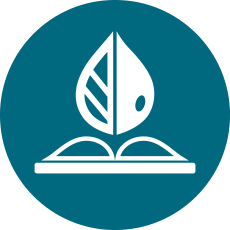 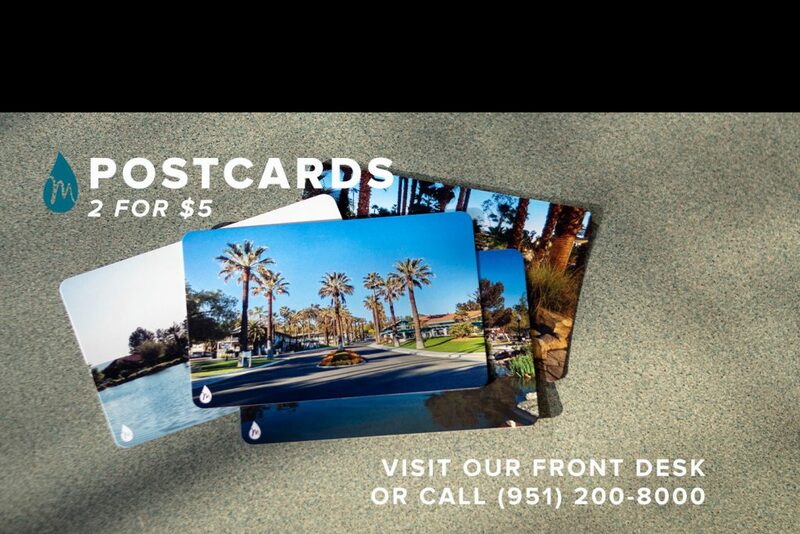 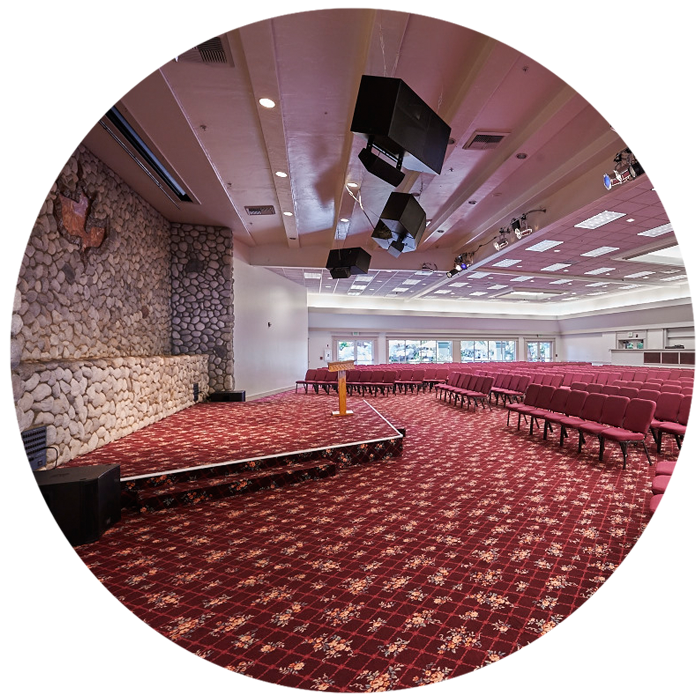 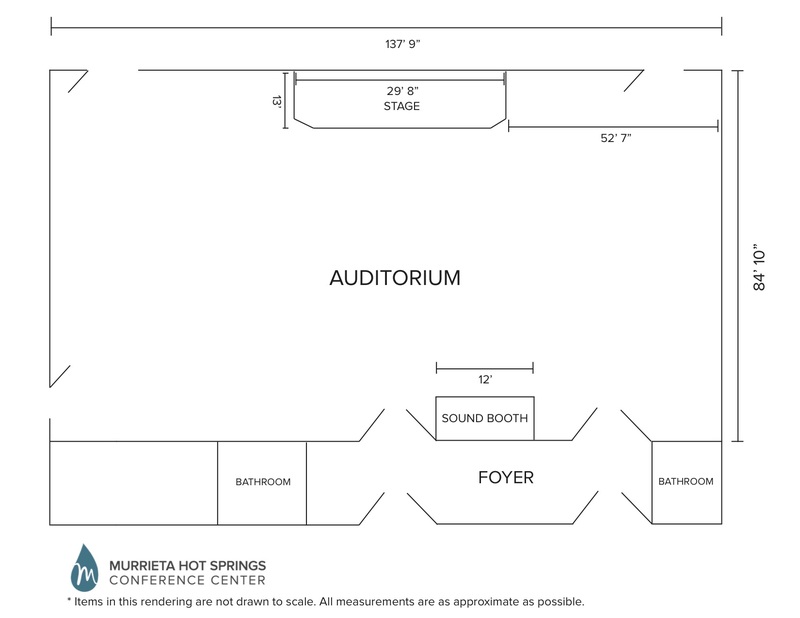 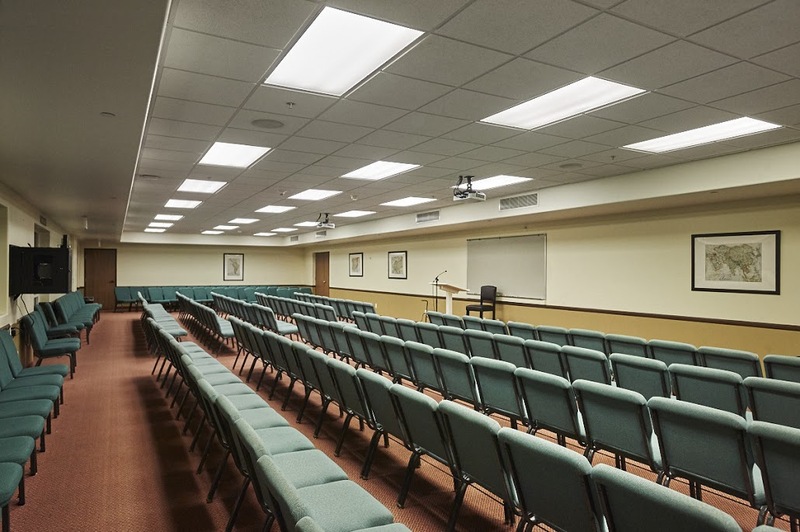 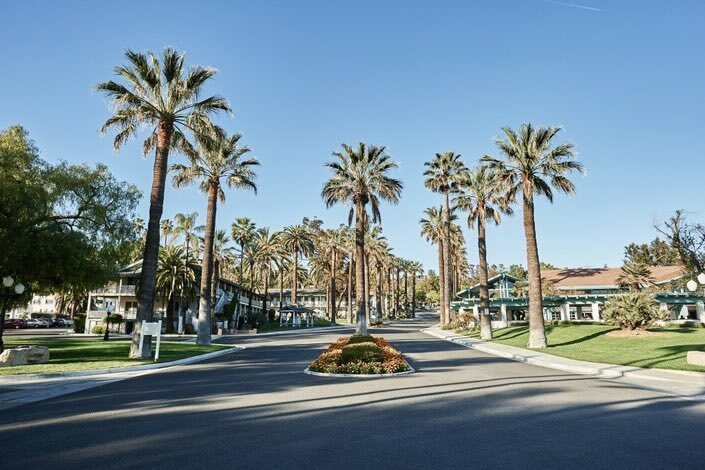 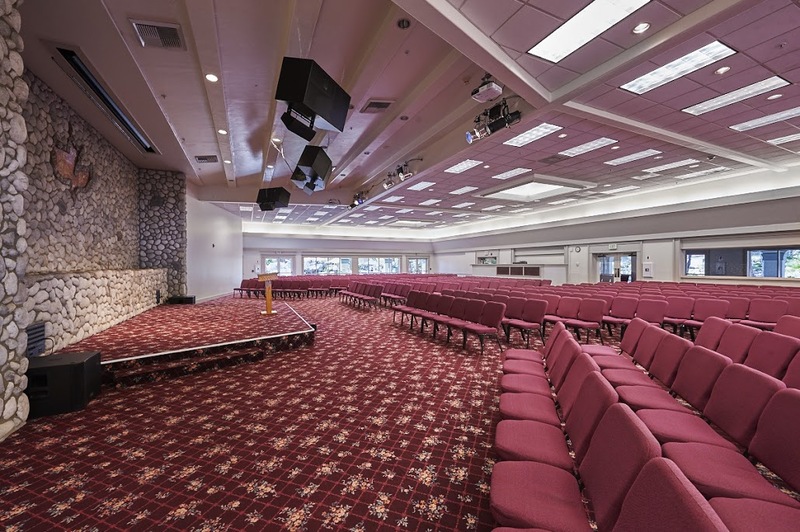 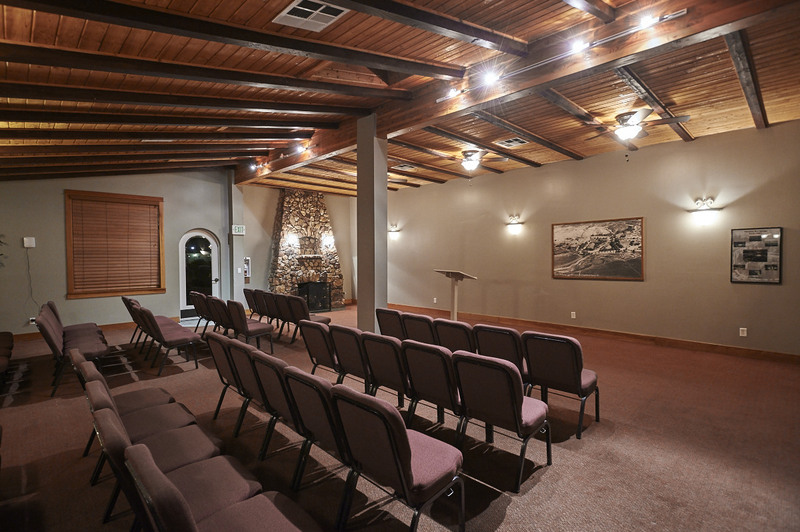 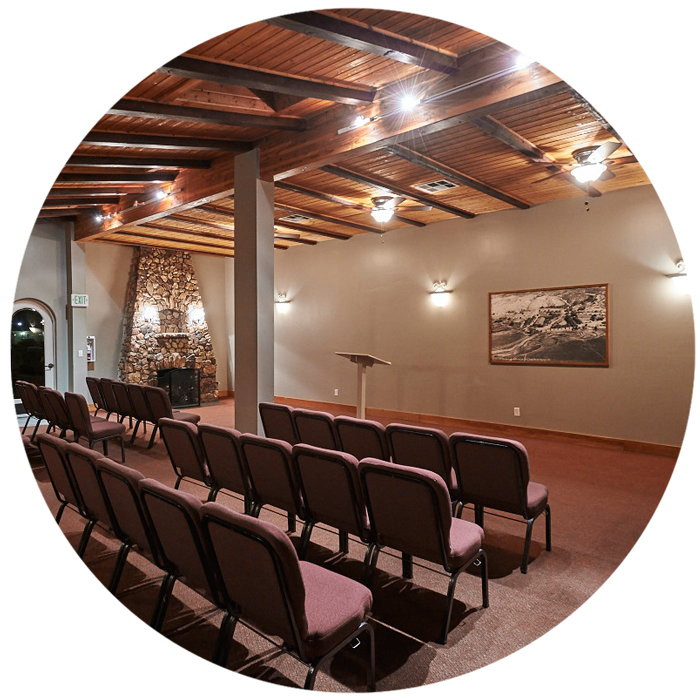 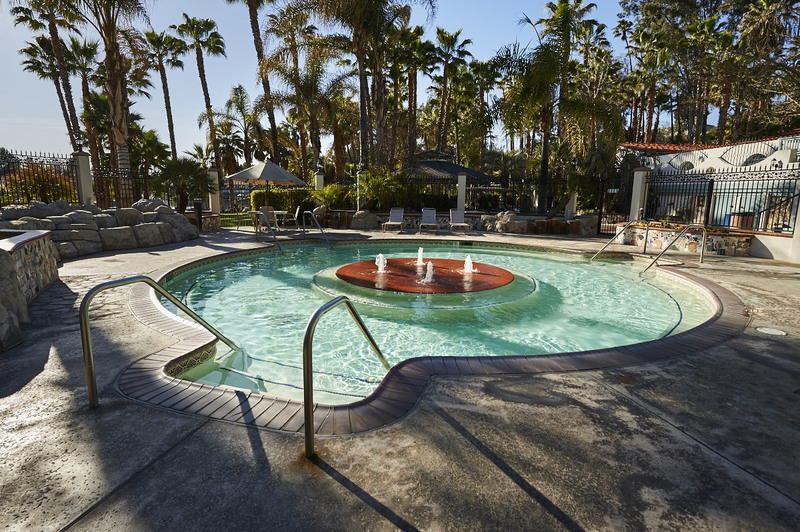 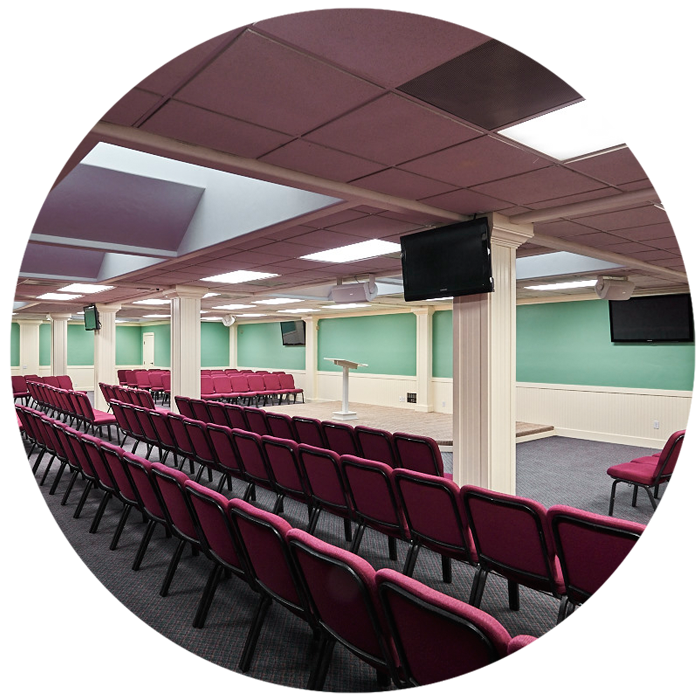 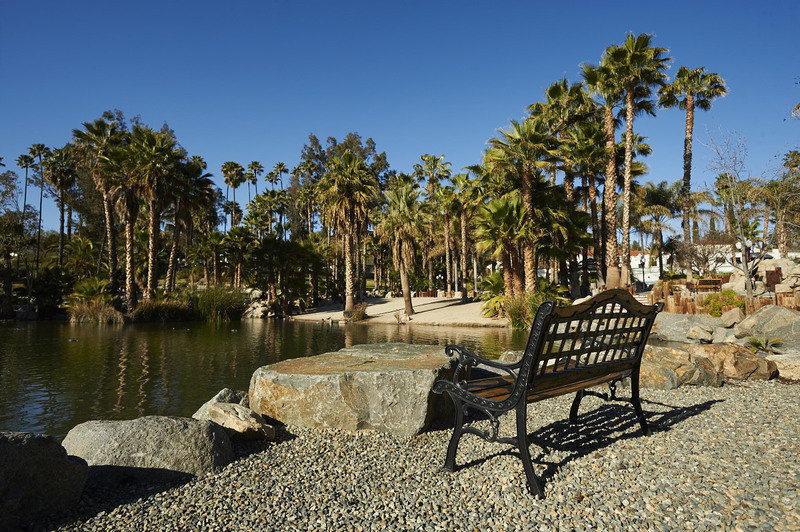 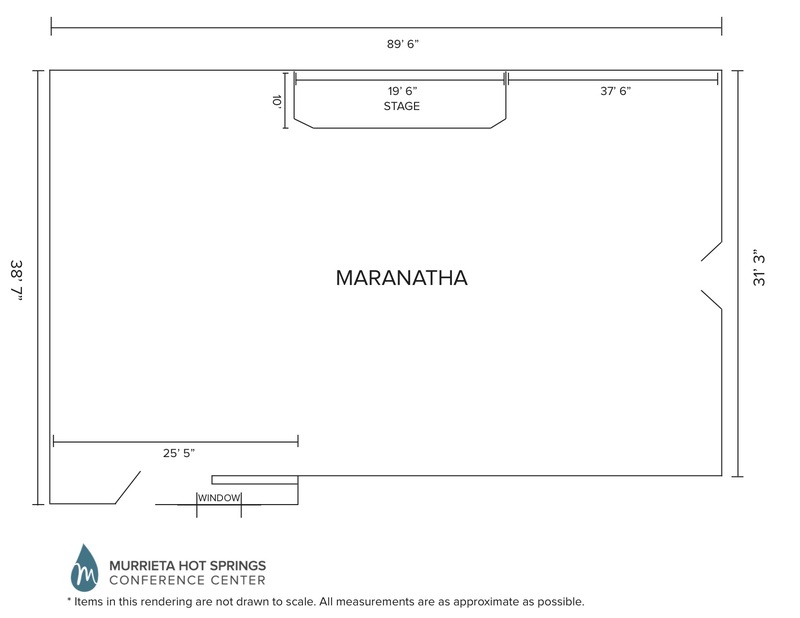 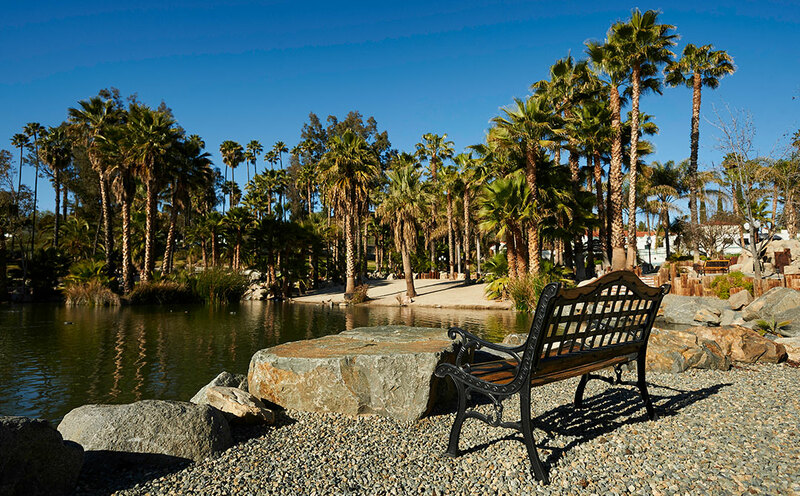 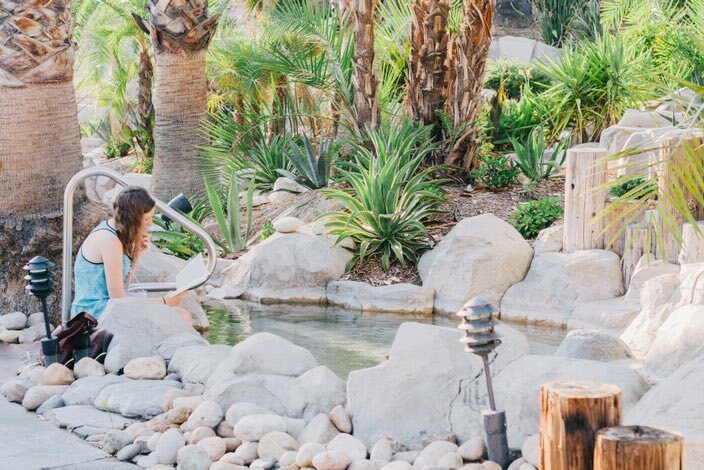 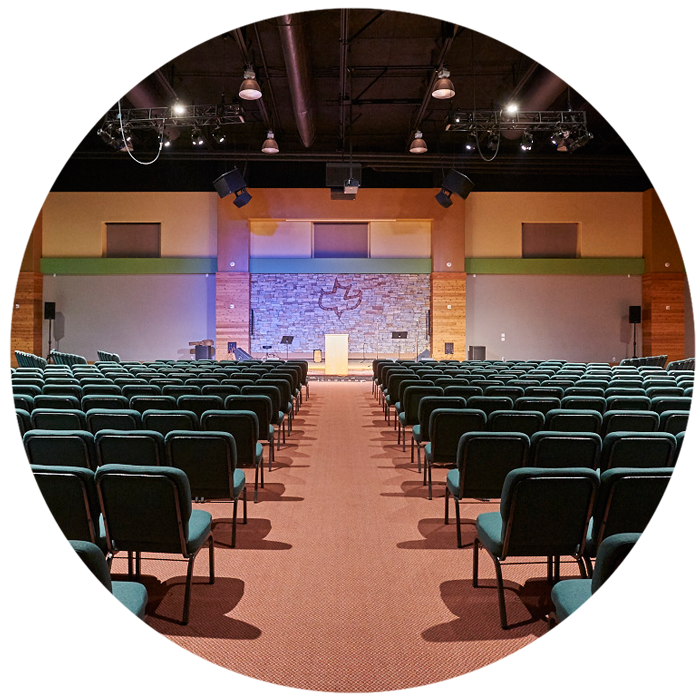 Murrieta Hot Springs Conference Center, located in the heart of Southern California, is next to the Promenade Mall, SCGA Golf Courses, and is only a short drive from the Lake Elsinore Outlet Mall and a hike at the Santa Rosa Nature Reserve. 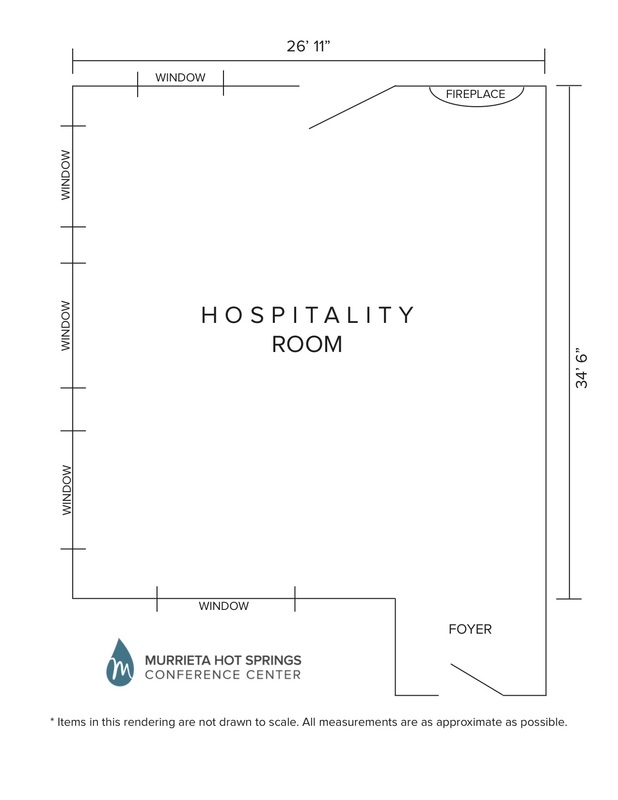 *Subject to change at any given time without warning.